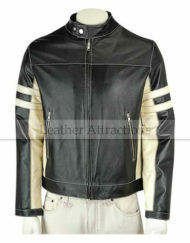 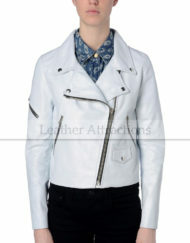 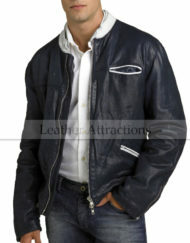 A perfect fusion of the awesome characteristics of a biker jacket, with a bomber jacket; resulted in creation of our “bomber style biker leather jacket”. Whether you are riding your motorcycle or just hanging-out outdoors with your friends, get ready to receive great complements with this trendy and luxurious leather jacket that has been meticulous crafted by our experienced craftsmen using top quality lambskin leather. 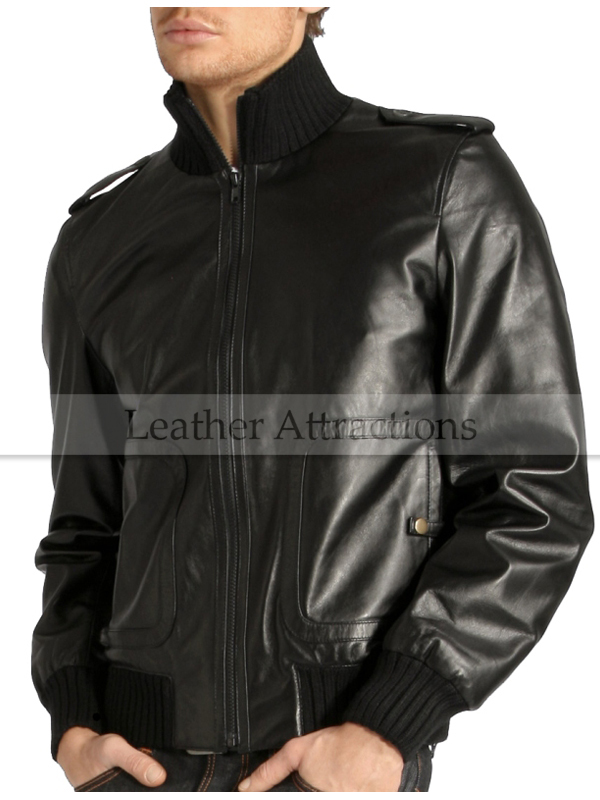 Zip front fastening with knitted stand collar. 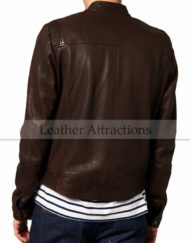 Elasticated ribbed cuffs and waistband. 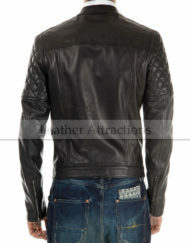 Vertical side-pockets with snap tab. 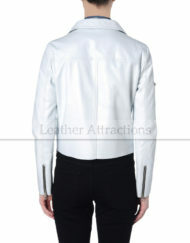 2 inner pockets with 1 celll phone compartment. 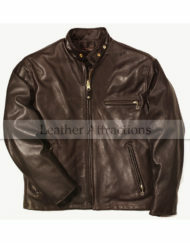 Crafted from soft and supple lamb leather. 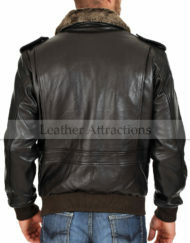 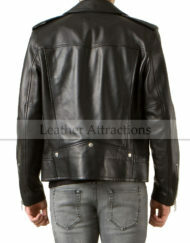 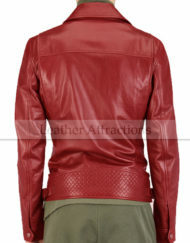 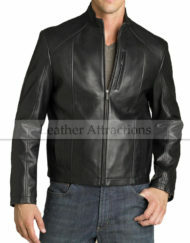 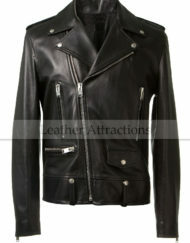 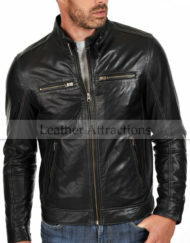 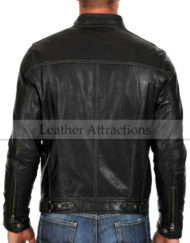 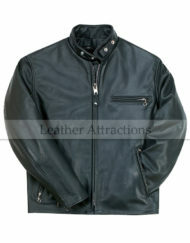 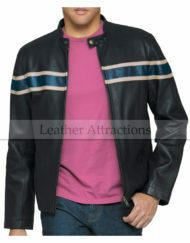 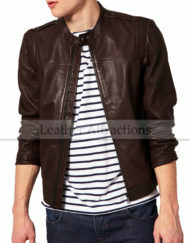 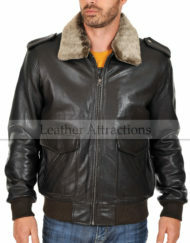 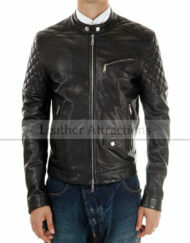 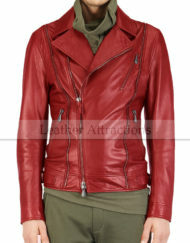 Category: Men's Motorcycle Bikers Leather Jackets.